Perfect for a business trip as well as for your leisure stay, the Adagio London Brentford benefits from an ideal location. 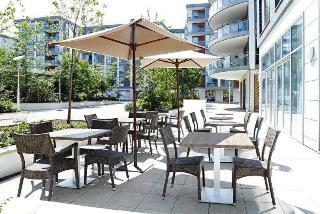 The aparthotel is situated close to London city centre and all the point of interest with direct transportation. London Heathrow airport is also at only 15 min by car. This property offers 100 apartments with a fully equipped kitchen, a large balcony, flat screen TV and free wifi access. 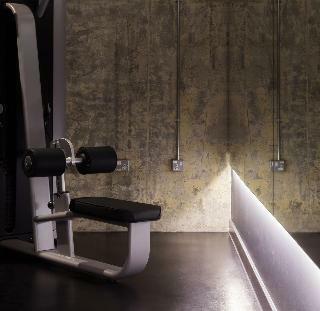 For even more comfort, the aparthotel provides a fitness centre and an indoor private parking. This charming hotel, housed in a magnificent English country house fully renovated in 2010, is beautifully nestled on the edge of the 200-acre Syon House Estate. The hotel is just a 10-minute drive to Richmond Stations, which will provide guests with direct access to the city of London. Kew Gardens are approximately 3.8 km away. This boutique guesthouse is the perfect place for those guests wishing to spend a relaxing holiday surrounded by nature but close to the centre of the city. Located right in the centre of Ipoh's corporate district, this hotel is surrounded by high rise buildings, government offices and other public buildings. Within walking distance are shopping malls, restaurants and several recreational outlets. The airport, railway station and highway are 7 km away, or 10-minutes by car. The building has a total of 290 rooms and is reminiscent of the best of old Ipoh architecture. Facilities in this air-conditioned business hotel include a reception area with a 24-hour check-in desk, a bar and a restaurant. WLAN Internet access, room service and conference facilities are also offered. The ensuite rooms are equipped with satellite TV, a radio and a mini-fridge, and guests will have a variety of fitness facilities at their disposal, including an outdoor pool, squash and tennis courts, steam room, and gym.